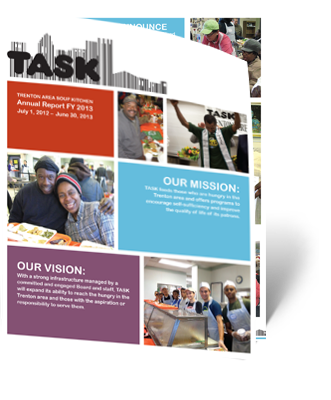 Creating annual reports require meticulous attention to detail which gives utmost importance to a corporation’s image. Creative Print Group is an experienced annual report printing company, providing the highest quality of graphic and interactive designs with the most competitive prices. Together with our high quality printing, you are assured a professional piece you will be proud of. Contact us today to discuss your annual reports print and design requirements. Work with us and we can save your staff time, stress, and hassle by spearheading the entire project from start to the finish.